We are proud to present Mountain Film, a selection of 25 short films that were a standout at the Telluride Mountain Film Festival. 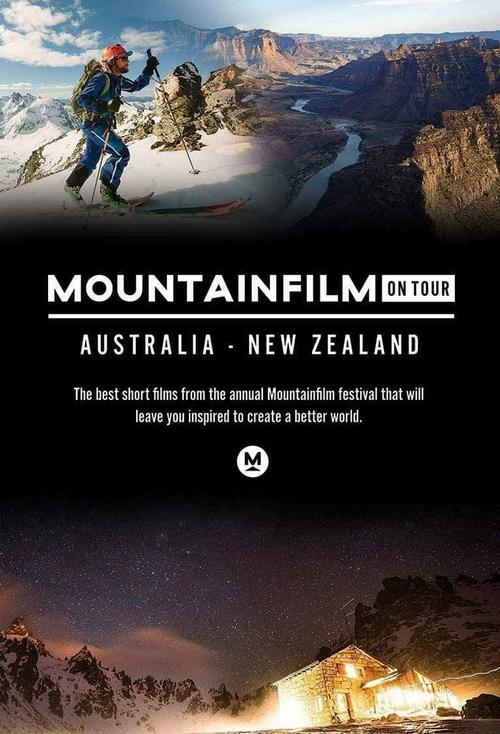 This years film feature an awesome mix of short films featuring the likes of climber Alex Honnold, ultra runner Kilian Jornet as well as mountaineering, mountain biking, expedition travel, fly fishing, cultural and environmental stories. I am sure this will inspire audiences to take on the world and experience all it has to offer. Our Evening Screening sees the doors open at 7pm and kicks off at 7.30pm.